Get The Fun and Classy Look! 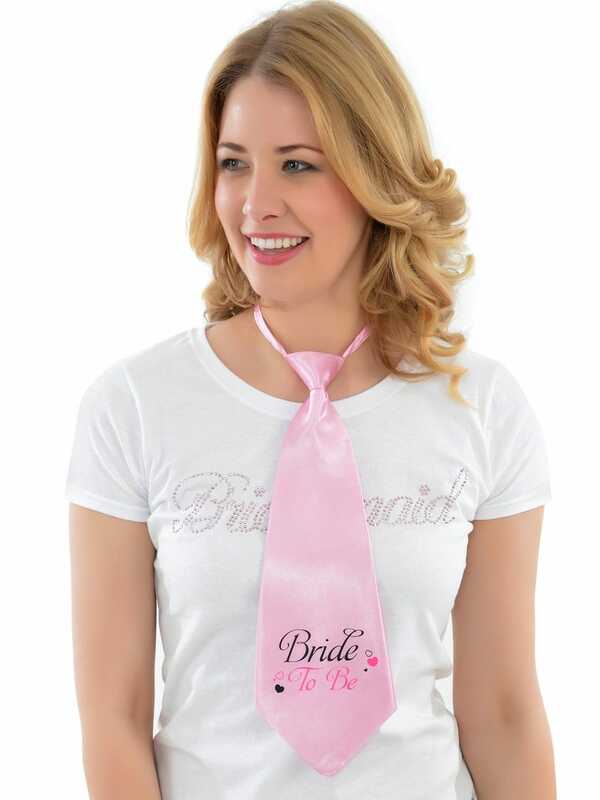 Get in to the Fun Party mood with this Bride To Be Tie. Create a classy look in pink for the Bride on her last night of freedom and make everyone aware of who's impending vows you are celebrating.